Shallow Water Deep Trouble II – What a Difference a Decade Makes. 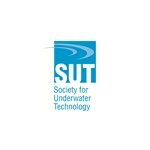 EEEGR Marine SIG are pleased to co-host a prestigious technical meeting in partnership with the Society for Underwater Technology (SUT) at Norwich City Football Club, UK. Fugro collects and interprets data related to the earth's surface and the soils and rocks beneath and provides advice, for purposes related to the oil and gas industry, the mining industry and the construction industry. Fugro operates around the world at sea, on land and from the air, using professional, highly-specialised staff and advanced technologies ... Moreand systems. 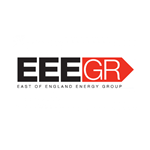 EEEGR (East of England Energy Group) and its membership of more than 300 commercial businesses and organisations, public sector and not-for-profit bodies, as well as academic institutions are at the centre of operations. 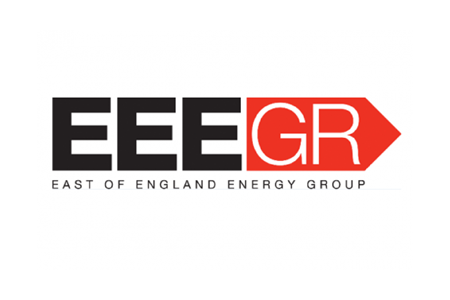 We act as a single focal point to represent the regional energy industry and strive to ensure that the regional assets combine to ... Moreform a world-class industry capable of competing in a global energy market. 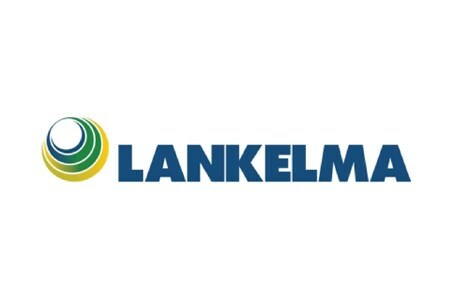 Our mission is to be the source of new opportunities and knowledge to enable member companies to strategically grow their businesses. Membership benefits, whether they are networking with like-minded business people, accessing guidance on training, grants and recruitment, or being profiled through newsletters and websites. All this and more are available by being a part of the energy network in the region, as many can testify. 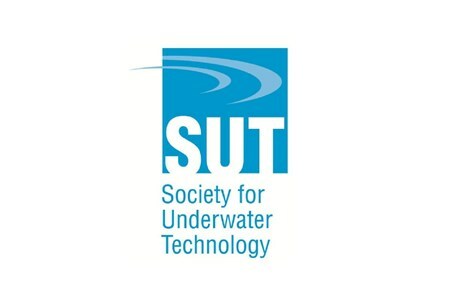 The Society for Underwater Technology (SUT) is a multidisciplinary learned society that brings together organisations and individuals with a common interest in underwater technology, ocean science and offshore engineering. SUT was founded in 1966 and has members from more than 40 countries, including engineers, scientists, other professionals and students ... Moreworking in these areas.